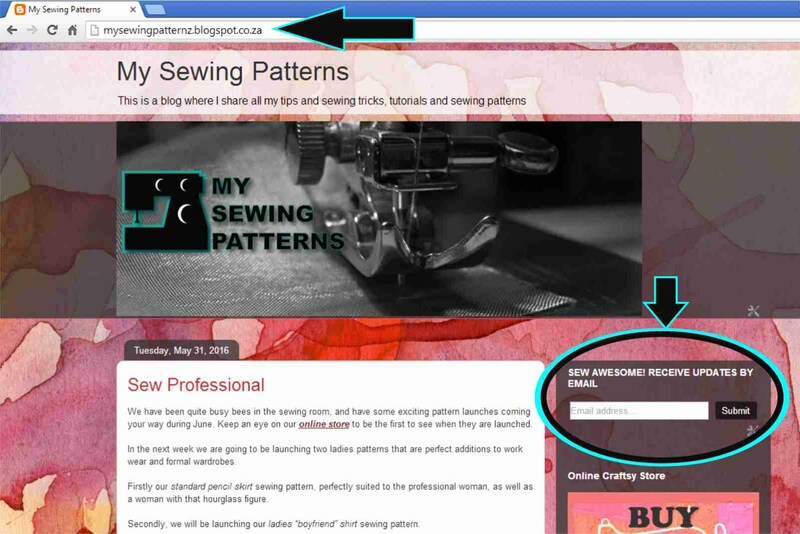 It's SEW awesome, you will receive our weekly blogposts via email right to your inbox. As a result you will be the first to receive the latest news on pattern launches and special product offers. It's so quick and easy you will hardly even realize you've done it... just fill in your email address in the little box to the right of the blog. 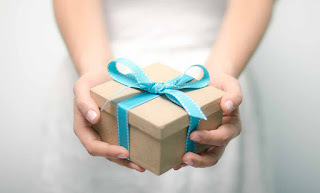 Everyone who signs up with our blog during June 2016 will receive a SPECIAL GIFT at the end of the month!